As is rightly said "The more the better". I have always tried to share any story, experience, picture, wallpaper, bhajans related to Shirdi Sai Baba through the medium of this blog. Each time I come across any of these, I feel to share with Sai Family members. Earlier some animated GIF images of Shirdi Sai Baba were posted on this blog. Again today I came across few more pictures from a website Sai Baba of India. With grace and blessings of Shirdi Sai Baba I am posting them here. Sai ram. 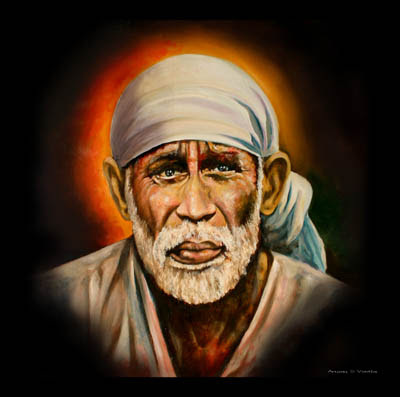 Please readrecent article "Sai - Divine Catalyst" at http://bharathkumark.simplesite.com/425436281.